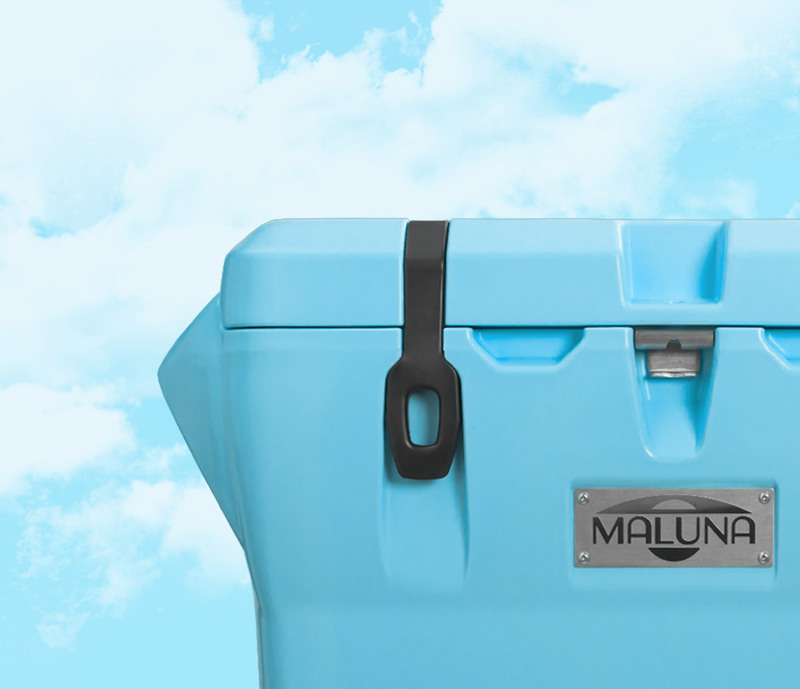 See why this cooler became one of the best performing Kickstarter projects of all time. 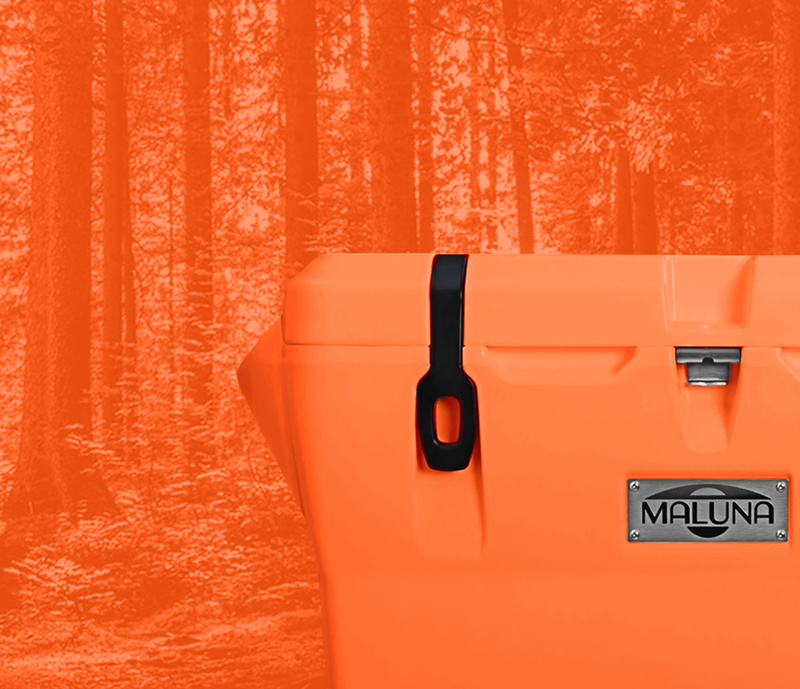 Outperforms the competition by 23%. 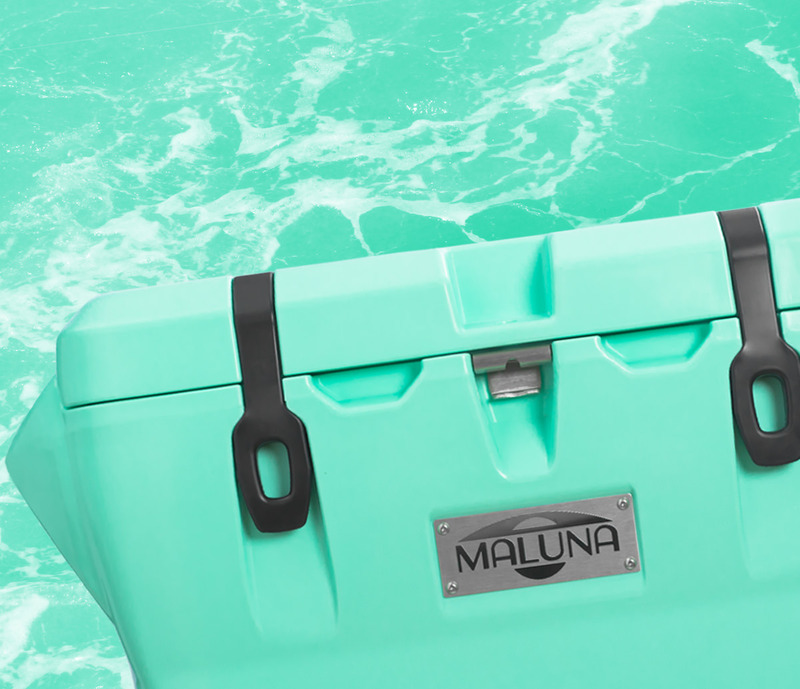 The Maluna Unhinged Cooler features a patent pending hinge design that allows full perimeter tensioning for the ultimate performance. 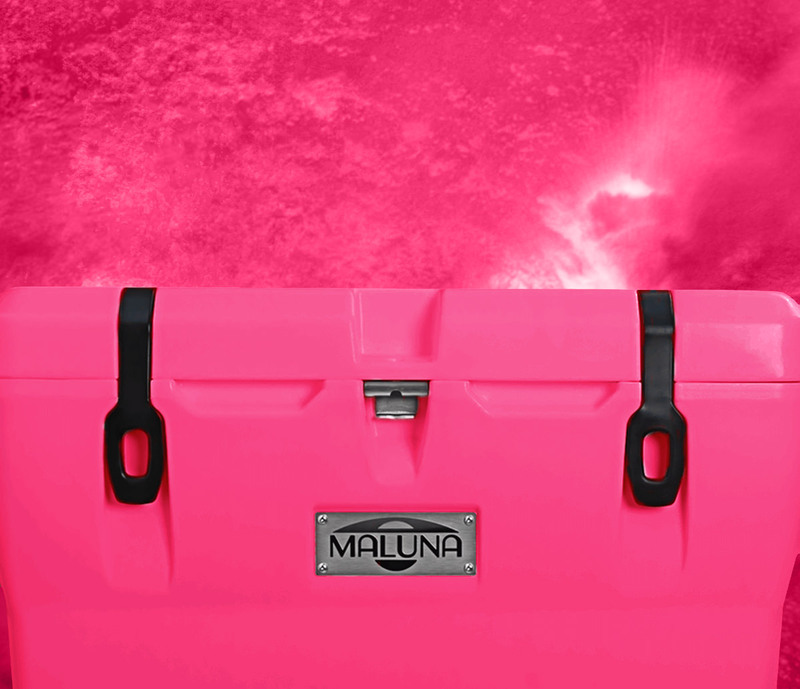 Thermal chamber testing shows the Maluna Unhinged Cooler holds ice more than 20% longer than the leading competitor. 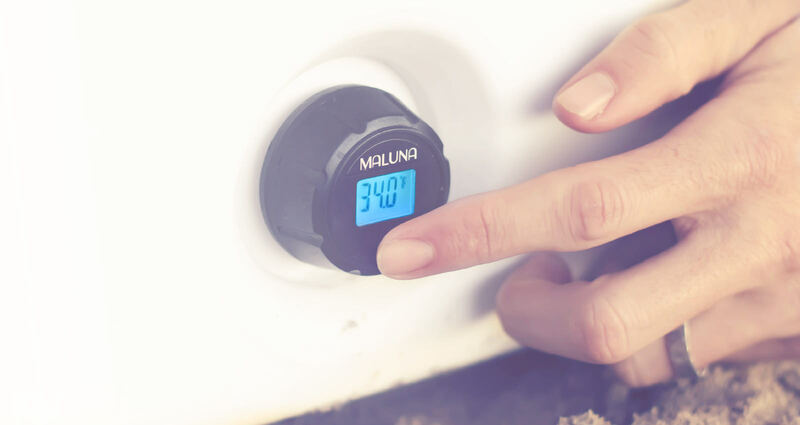 Make sure your food is safely stored and your beverages are perfectly chilled with this patent pending thermometer drain plug. 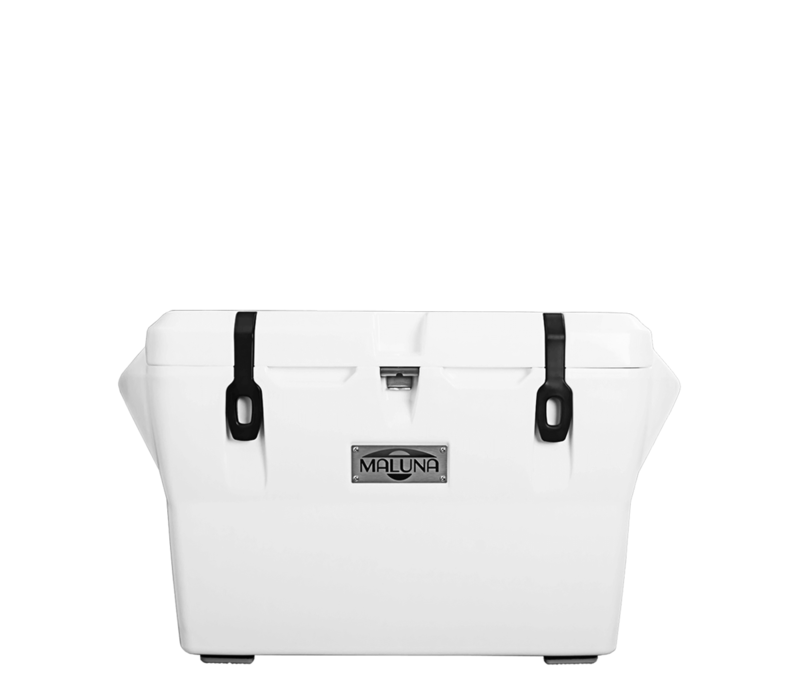 Sensors on the inside of the cooler display the temperature on a digital readout on the outside so you can always know the exact temperature of your coolers contents. 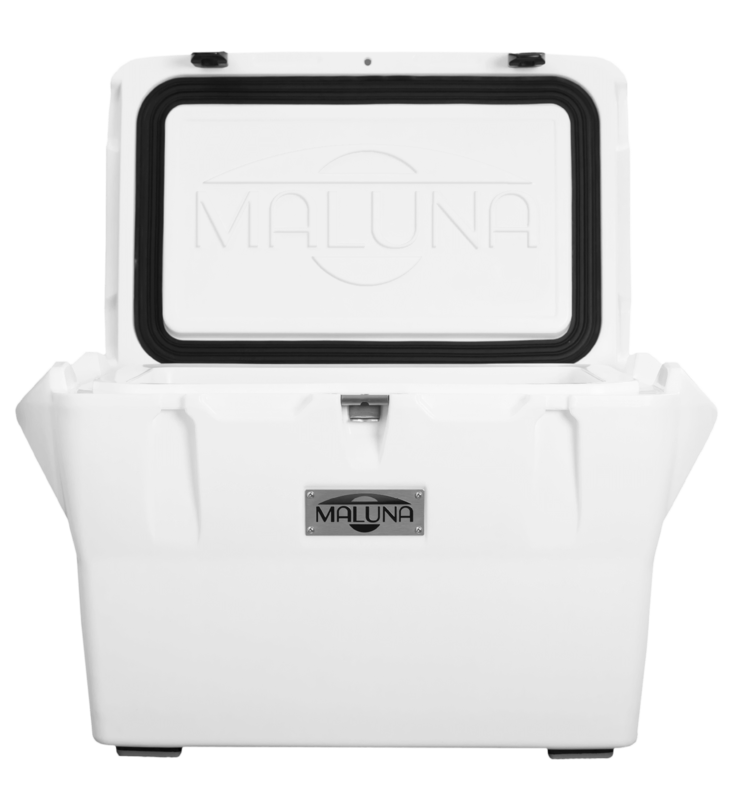 The Maluna Unhinged cooler features a hidden patent pending pressure regulator that is designed to maximize any pressure differential that can make it difficult to open a high performance cooler. 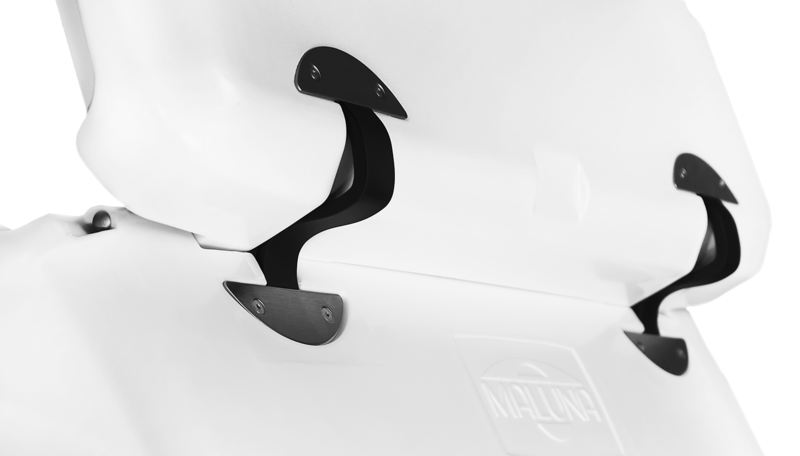 The pressure regulator is hidden behind the bottle opener and does not require any user intervention. These pressure differentials can result from changes in elevation or extreme changes in ambient temperatures. 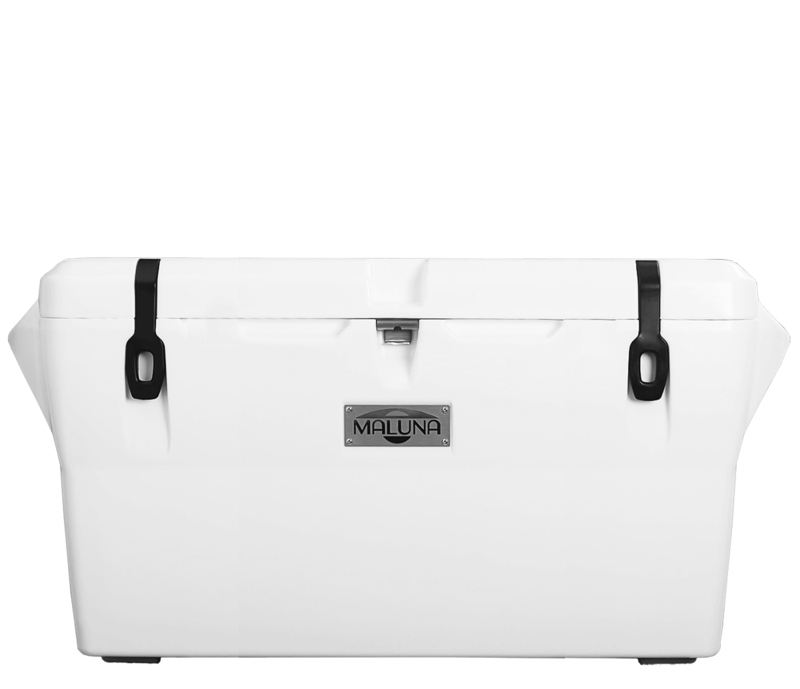 I did a user study to determine what pressure differential is the maximum amount before it becomes difficult to open a cooler, and the regulator was calibrated to exactly that amount. 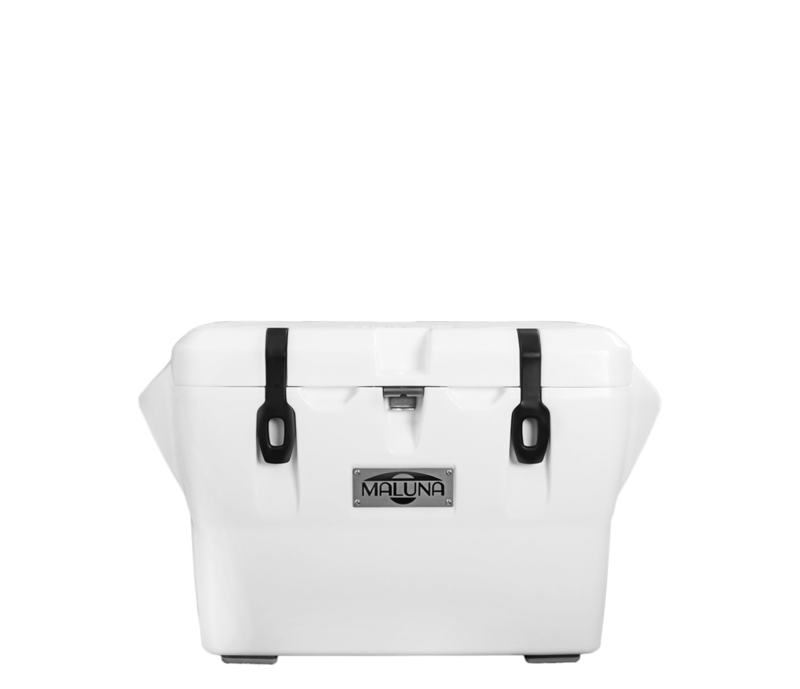 Form fitted handles are engineered for a comfortable grip whether carried by a single user “palms in” or with help from a friend “palms out.” The sturdy handles prevent uncomfortable swaying and are the perfect location to tie down and fasten your cooler to a truck bed or boat deck without closing off the lid. 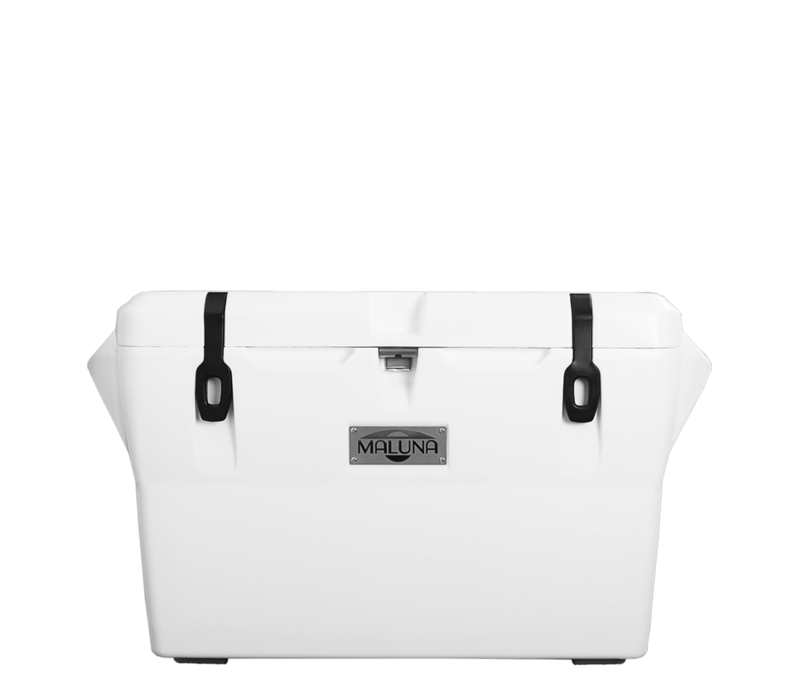 Keep your dry goods cool, dry, and safely suspended above the ice level inside the cooler with this floating basket. 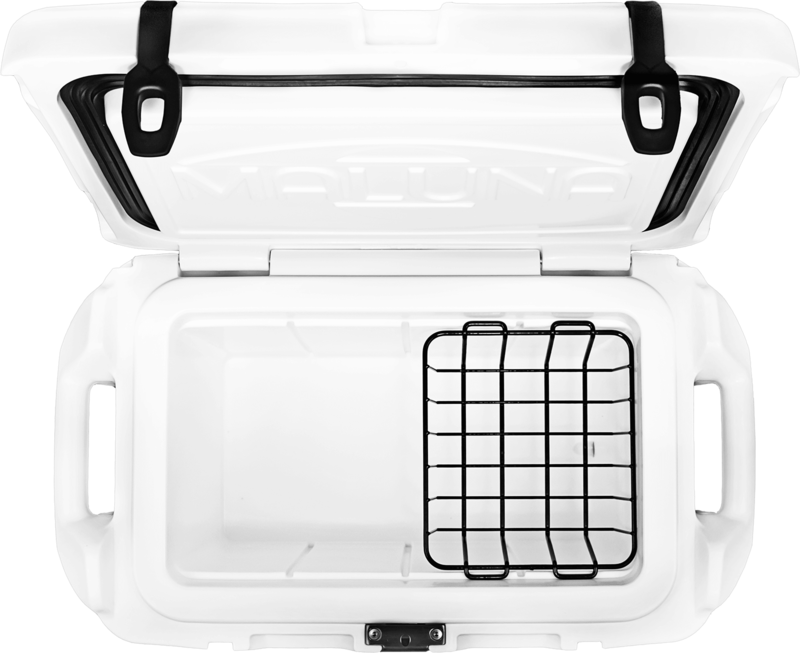 Each cooler includes one floating basket. 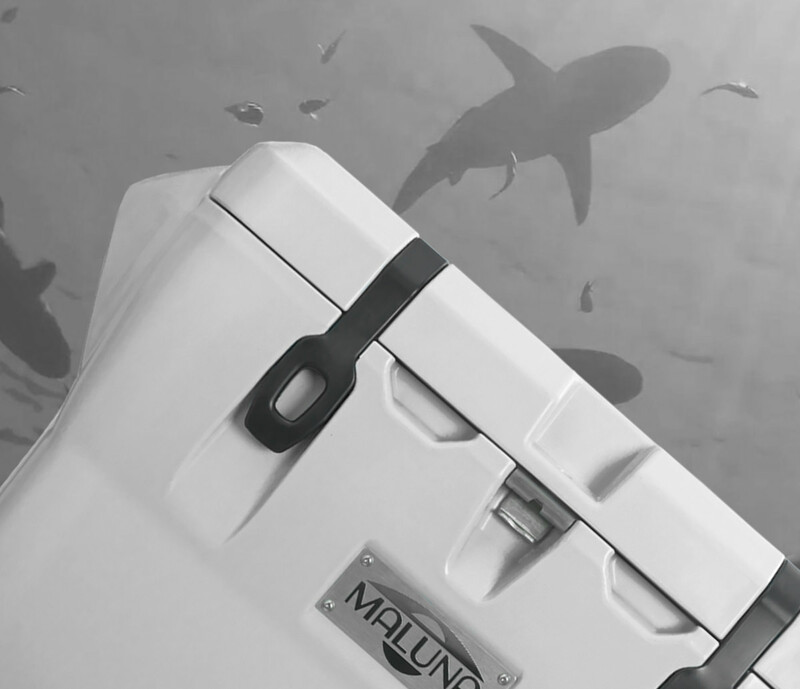 Go futher, climb higher, adverture harder with the toughest and longest lasting coolers, gear, and ice chests.